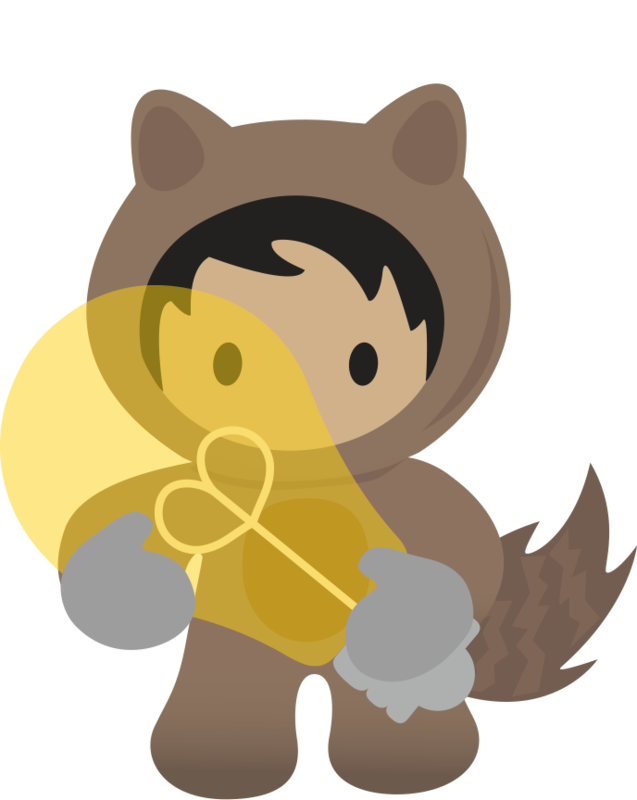 Now that you've completed 'Step 1: Clean Up and Consolidate Your Data', you're ready to learn about the SalesforceIQ Migration Tool. *Note: You must be the Admin for both SalesforceIQ and Sales Cloud in order to use any data migration tools. The SalesforceIQ Migration Tool is an in-application tool that will send your List data from SalesforceIQ CRM to Sales Cloud. It will create Leads and Opportunities along with your custom fields and custom field data in Sales Cloud all with a few clicks. To find a step-by-step guide on how to use the SalesforceIQ CRM Migration tool, please refer to this Migration Tool article. Once you've reviewed the information above and are ready to start your data migration using the SalesforceIQ Migration tool, continue through the video series below. - To find a step-by-step guide on how to use the SalesforceIQ CRM Migration tool, please refer to this Migration Tool article. - For Migration Tool troubleshooting, reference this Understanding Migration Errors document.